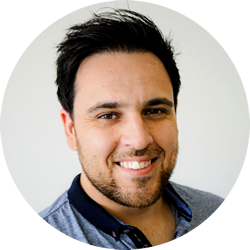 There’s this popular Maltese saying which says: “L-iskarpan biz-zarbun imqatta'” – the shoemaker is wearing torn shoes – and we were like the shoemaker, doing websites for other companies, and leaving Deep Design’s website in the to do list. 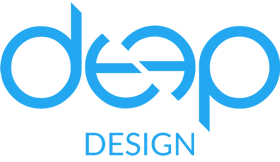 It’s been a long time coming but finally, Deep Design’s newly redesigned website is up and running! It has a bold and colourful new look. We opted for a responsive website design to make sure it will display correctly on all the user’s devices. Check out this post on Deep Design’s blog! If you have any website or windows apps related queries, want to get a personalised quote from us, or just to say hello, contact Deep Design by sending an email to hello@deep.com.mt. You can also find us on Facebook and Twitter.